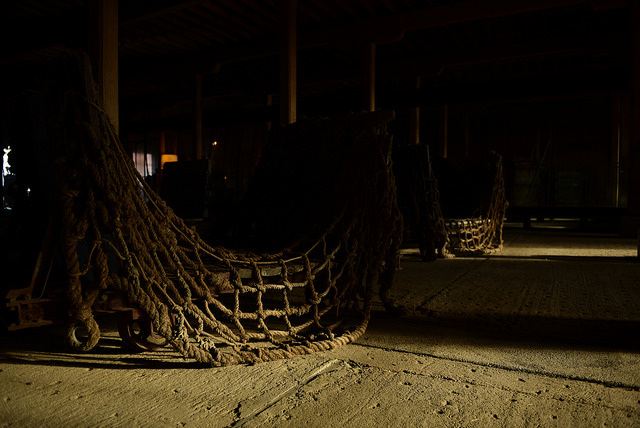 TYPE: World-class luxury hotel, open seasonally October - May. ROOMS: As a nod to the building's history, The Singular Patagonia’s 53 rooms and 4 suites are simply, yet beautifully, furnished with Victorian-era pieces. The spacious rooms are approximately 500-square-feet and boast 19-feet floor-to-ceiling picture windows so you never lose the connection to the area’s natural beauty. Gorgeous bathrooms feature a luxurious free-standing soaking tub, separate waterfall shower and heated floors. The 750-square-foot suites feature a large seating area with sofa and twice the views. POOL/GYM: From the indoor/outdoor heated pool, floor-to-ceiling windows allow expansive views of the fjord and surrounding mountains. There's no gym, but with over 20 Patagonian excursions to choose from the best place to get your exercise is outside. RESTAURANT: Rich mahogany furnishings and an expansive open kitchen set the scene for Chef Pasqualetto’s award-winning Patagonian cuisine. The menu has something for everyone – impressive vegetable dishes, pristine seafood and expertly-prepared meat options. Local specialties include hare, king crab and lamb. You can’t go wrong with the ceviche appetizer and guanaco medallions. 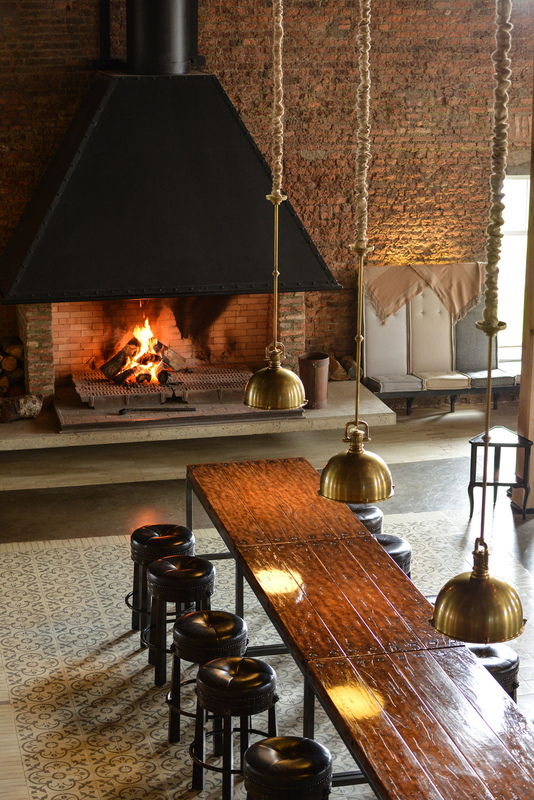 An unforgettable experience is dining in El Asador, the former blacksmith forge transformed into an intimate 40-seat venue where the open wood-fired grill showcases authentic Patagonian barbecue preparation. VIBE: Surprisingly cozy and sumptous. BAR: A true evening indulgence is sipping a calafate sour in front of the lounge’s massive wood-burning fireplace. The heart and soul of the hotel, the bar is the ideal spot to recap the day’s activities while enjoying a restorative libation. SPA: In addition to the pool, the 3,000-square-foot spa offers a sauna, a steam room, two massage treatment rooms, a facial treatment room and a private suite with a multi-jet Jacuzzi. WIFI: Complimentary high-speed internet access throughout the property. KIDS: Yes. In fact, the owners of the property encourage guests to include children in their discovery of Patagonia. The hotel offers a kids’ cooking class as well as child-centric programs for exploring the area’s natural beauty. On-site babysitting is available. LOCATION: Just outside the town of Puerto Natales, Chile, The Singular Patagonia sits on the shores of the Fjord of Last Hope Sound. A short drive from Torres del Paine National Park, the hotel is perfectly situated for exploring the park’s nearly 450,000 acres of pristine forests, lakes, rivers, glaciers and mountains. 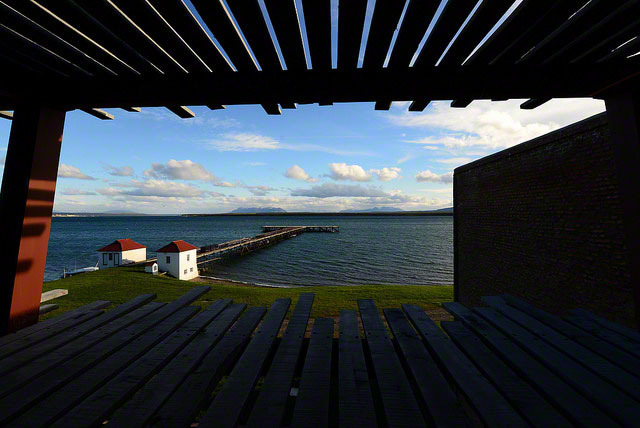 The nearest airport is in Punta Arenas (PUQ), a three-hour drive from the hotel. Following an extensive 10-year renovation, this former cold storage plant has been thoughtfully restored to pay homage to its past while offering guests modern luxuries one might not expect in Patagonia. One section is reserved for rooms, another for the bar and lounge while the center section showcases the boilers and compressors brought over from England that once powered the facility. To preserve the integrity of the space, the walkways hover above the original flooring and the new glass ceiling “floats” beneath the existing roof. 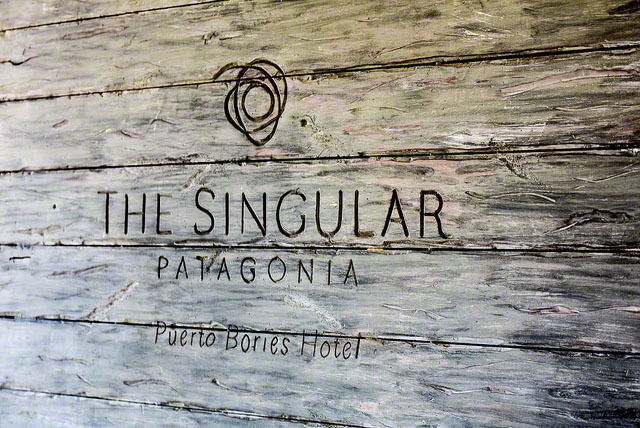 The juxtaposition between old and new, industrial and luxurious, austere and opulent combined with gourmet cuisine and innumerable activities set The Singular Patagonia apart as one of the most distinctive hotels in South America.